Jurassic World is Coming to Grand Central! Fear not! How does time at Jurassic World sound? 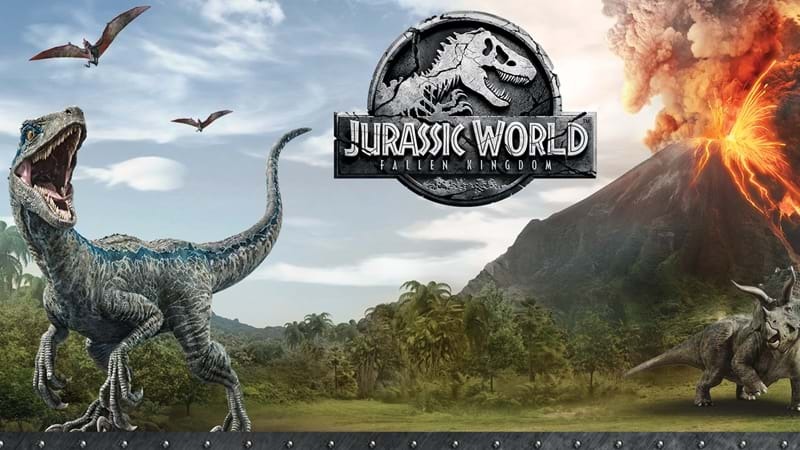 These school holidays when you go to Grand Central, the kids will be able to step back to a prehistoric time and encounter dinosaurs and the wonder that is Jurassic World. Explore the centre to find all four pods of life-like dinosaurs, including the king of them all – Tyrannosaurus Rex! You’ll also find crowd favourite Triceratops, as well as Styracaceous and Dimetrodon. Grand Central will even have their very own ‘Blue’ who will roam the centre daily from 11am-2pm looking for tasty morsels! There will also be a Craft Village in Centre Court, where children can immerse themselves in the land of dinosaurs and create something different each week. Don’t forget to check out the dinosaurs in Centre Court – Allosaurus, a small Stegosaurus, and Compsognathus, will be making an appearance as well. How totally awesome is this!